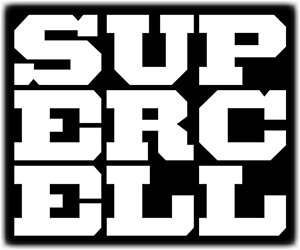 Supercell is a mobile game developer based in Helsinki, Finland, with offices in San Francisco, Tokyo, Seoul and Beijing. Its games are available for tablets and smartphones using both Apple’s iOS and Google’s Android operating systems. Since its founding in 2010, Supercell has brought three games to the market – Clash of Clans, Hay Day and Boom Beach. 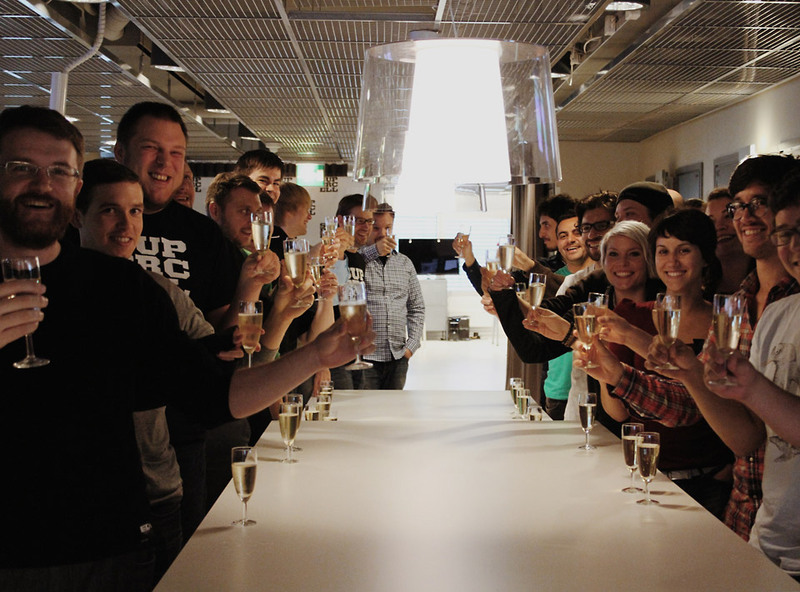 In the summer of 2010, Supercell was born. Back then, the founders had no idea what the company would become. They just knew they wanted to make great games that people would play for years. To do so, they would create a new kind of gaming company. Supercell was founded on a few core beliefs. The Best People Make The Best Games. We used this simple sentence to describe our idea of a new kind of games company that would put people front and center. We thought to ourselves: “What if you put together a games company the way you’d put together a professional sports team?” In that type of model, the sole mission of the founders and management would be to acquire the best talent FOR EVERY SINGLE POSITION, create the best possible environment for them, and then get out of the way. It would be an environment with zero bureaucracy. A place where the best people could make the biggest possible impact and nothing would stand in their way. Everything else, including financial goals, would be secondary. We’ve found that the best quality work comes from small teams in which every single member is passionate about what they do. Often times when teams become bigger, processes, bureaucracy and even politics emerge, and the work just isn’t fun anymore. That’s why we wanted to create an organizational model made up of very small teams, or “cells” as we call them. Supercell is a collection of these cells. Each game comes from a cell, and they all operate extremely independently and have complete control over their own roadmap. Our organizational model is optimized for speed and passion, not for control. Games that people will play for years. Many of us had been big fans of games like World of Warcraft, which most people play for years, not just weeks or months. Our dream was to create game services with longevity like that. And we wanted to create them for the widest group of people possible. They would be games that almost everyone could get into. The two core pillars around which we wanted to build this longevity would be game play and social. We believed in the power of simple, fun game play. Many of us even longed for the golden days of PC gaming when games were all about great game play. And when it comes to social, we just thought games would be more fun when played with friends and other people. 2010 SUPERCELL FOUNDED An important part of our original product vision was also the idea of building cross platform gaming services – games that you could log into and play from any device. But later on, our thinking on this changed completely. If you continue reading, you’ll see why. In short, today we believe that the best quality can only be achieved by focusing on one platform at a time. That’s what we were thinking when we got started back in May 2010. Our initial funding came from the founders investing their savings into the company. On top of that, we borrowed as much money as we could from Tekes, the Finnish government’s technology funding arm. NIITTYKUMPU, ESPOO Our first office was in Niittykumpu in Espoo, Finland. It was pretty far from Silicon Valley, but we had everything we needed: one 30-square-meter room, six desks we got from a recycling center, and of course a coffee maker. 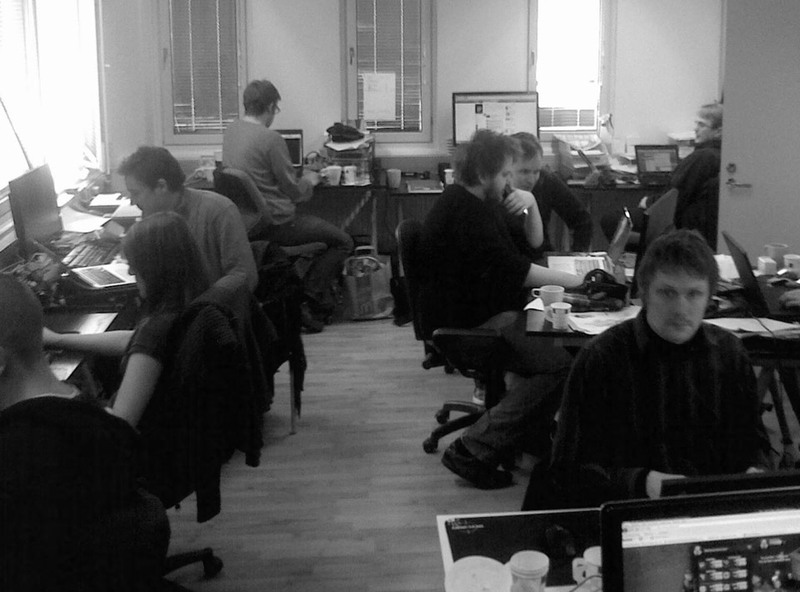 A bit later on, when we started to hire more people, we managed to fit 15 people to that little room. 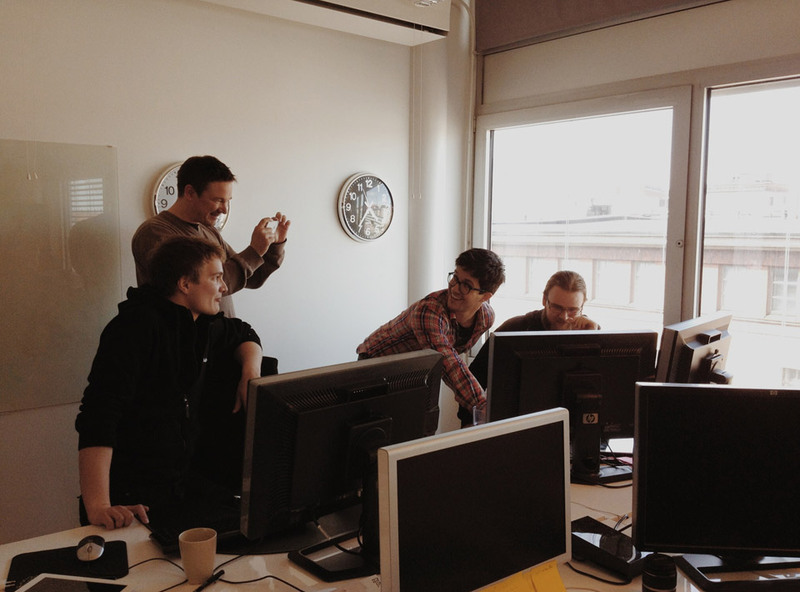 At some point there was no room for our CEO Ilkka anymore, so he had to move out. Our first game was called Gunshine.net. It was a real-time massively multiplayer online role-playing game. Remember, our original vision was to create cross-platform gaming services, so the idea was that one day players would be able to enter the world of Gunshine via desktop web, Facebook, tablet and mobile. That said, we had to start from somewhere, and the most logical place was the platform with the widest reach. And at that time, that platform was desktop web and Facebook, so we started to build the game on top of Flash technology. Unfortunately, we slowly started to realize that Gunshine just wasn’t delivering on our original product vision. There were three reasons why. It was too hard to get into the game if you hadn’t played similar types of games before. This game would never become a mass-market phenomenon, a game that would have an impact on the lives of millions of people. So, despite all our hard work, we realized Gunshine.net was never going to be the game we had dreamed of. It also became clear that the problem wasn’t just with Gunshine. We had a big problem with our product strategy, too. Because we’d already started planning the mobile version of Gunshine, we ordered a few iPads for the office. One day we noticed that we’d all fallen in love with this device. We started to call it “the ultimate games platform”. And we started to realize just how different this platform truly was. It became clear that if we really wanted to create the best possible games for this platform we could focus on nothing else. The time had come to make some hard decisions. We decided to kill all ongoing productions for web and Facebook and bet the entire company on a strategy that we started to call “tablet first”. We would start by perfecting the game for iPad. We would modify it later for smartphones. Since then, we’ve shifted our strategy to “mobile first” as smartphones have grown and it’s become increasingly difficult to distinguish them from tablets. Today it’s clear that this was the right decision, but in the fall of 2011 it was less obvious. 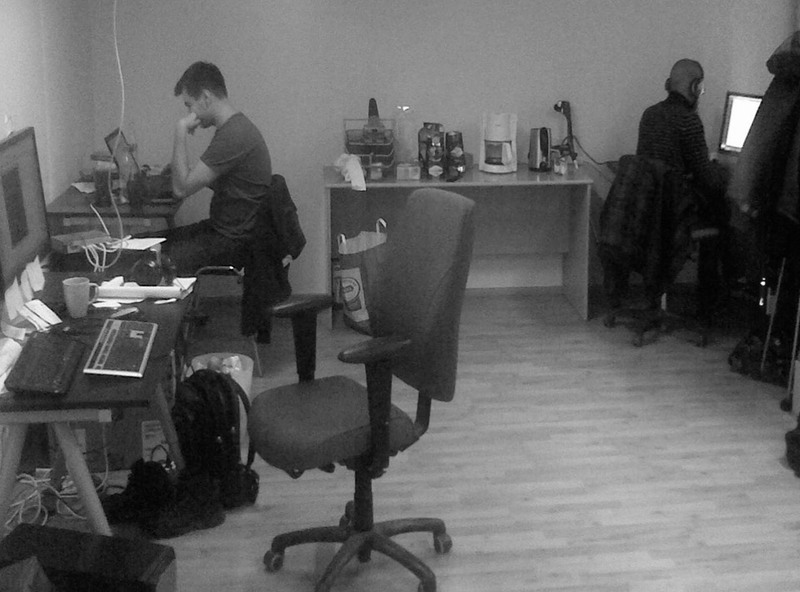 2012 OPENING OF US OFFICE By early 2012 we had five small teams working on new games, all for tablets and mobile. We knew that one of those games would have to be at least moderately successful for the company to have a future. KILL PETS VS. ORCS We’d learned a lot since Gunshine failed, and one of the most important lessons was this: It’s usually better to kill games earlier rather than later. If it starts to feel like the game isn’t going to work or isn’t fun enough, it’s usually a sign that you should have already killed it. In keeping with this thinking, we killed our first mobile game, Pets vs. Orcs, back in February. And we killed a game codenamed “Tower” later in the spring. KILL TOWER The next game to go was a farming game codenamed “Soil”, which would later be named Hay Day. Our goal was to develop a next generation farming game, specifically designed for touch and mobile from the ground up. There were two things we really wanted to focus on. The first was user interface; we wanted to the most of swipe and other controls specific to touch. The second was social, which lead us to design a real-time trading mechanism where players could buy and sell ingredients amongst themselves. HAY DAY BETA The Hay Day beta went live in Canada in May 2012. Until this point, every single beta launch we’d had as a company had been lukewarm at best and had eventually led us to kill the game later on. A few of them had garnered some initial interest, but player engagement soon started to wane. But Hay Day was different. The engagement was crazy from day one, and it just kept growing. Slowly we started to realize that perhaps, finally, we were onto something. HAY DAY LAUNCH Just before the start of summer vacations in Finland in July we released another new game to beta in Canada. Its codename was “Magic”, but today it’s called Clash of Clans. Many of us were fans of real-time strategy games and had played them online and on other platforms. With Magic, our original goal was make this type of game play accessible to the widest possible audience. And we wanted to use some of the unique characteristics of the touch interface to create a very special gaming experience on tablets. We also wanted to make the game as social as possible. 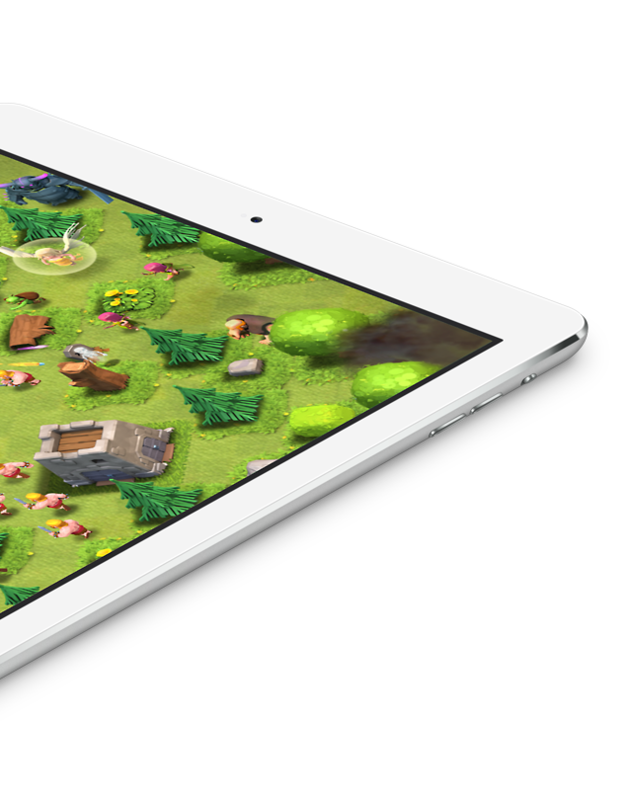 KILL BATTLE BUDDIES Clash of Clans launched globally in August 2012. People often ask us if there was a specific moment when we realized we had two hits on our hands. The truth is there wasn’t. Both Clash and Hay Day have grown steadily from day one. It took Clash 3 months from launch to become the #1 top grossing game in the U.S. 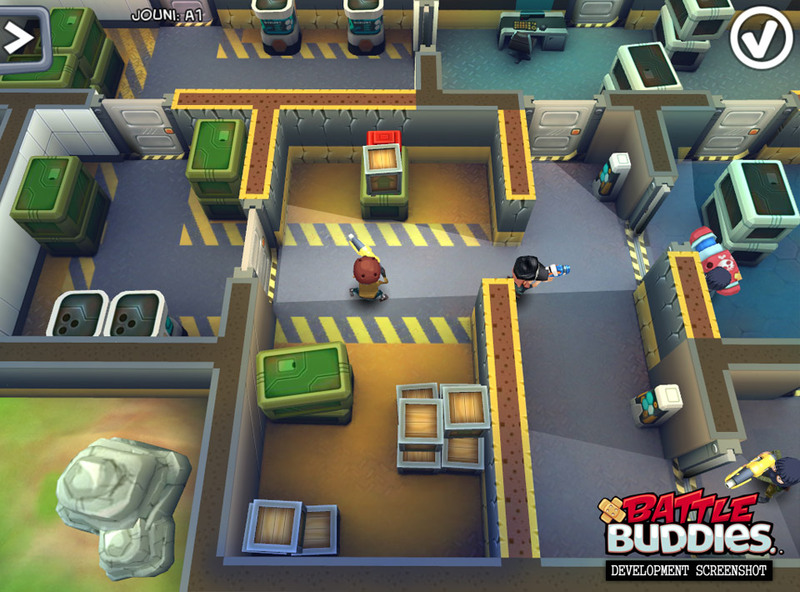 CLASH OF CLANS LAUNCH The fifth game we’d been working on was called “Battle Buddies”, a player vs. player tactical shooting game inspired by games such as UFO: Enemy Unknown. Unfortunately, the game never garnered enough player interest to move out of beta, so we had to kill it too. 2014 CLAN WARS UPDATE Many things have changed at Supercell along the way. But the core beliefs upon which we founded the company are stronger than ever. We still believe in the power of extremely small and independent teams of passionate people. We fundamentally believe in the power of “small”. Being small means you need less management and fewer processes, both of which just make it more fun to work. As such, our explicit goal is to keep the company as small as possible. 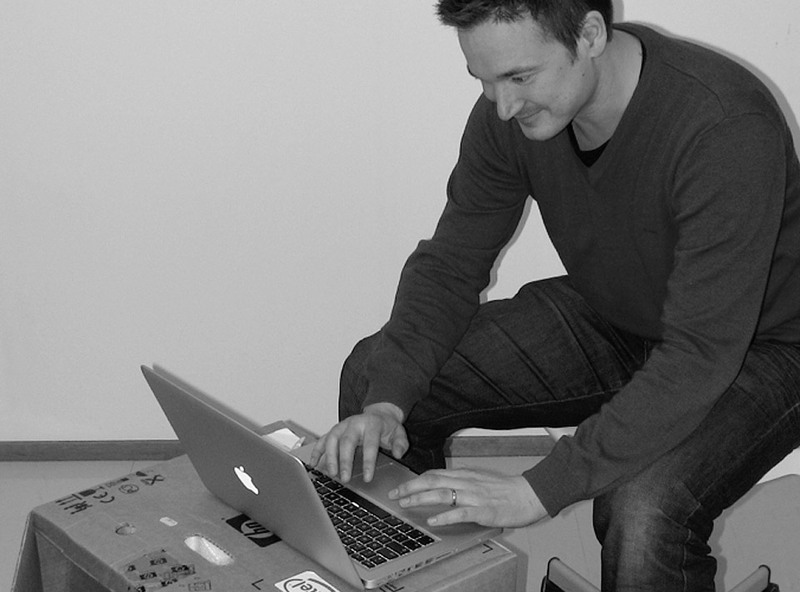 At the time of writing, there are only 150 of us working in our offices in Helsinki, San Francisco, Tokyo and Seoul. What’s cool though is that these people come from 32 different countries, which makes the environment truly multicultural and global. BOOM BEACH LAUNCH We didn’t create this company to make money. But the fact is we’ve been lucky enough that our financial success has given us a unique opportunity to think very long term, be very patient, take big risks and do things that most people haven’t done before. To us, it still feels like very early days, both for Supercell as a company and mobile gaming as an industry. Our dream is to create games that people will remember and hopefully even play for decades. And we want to build a company that will last for decades. A company whose employees will think it’s the best place they’ve ever worked. And, finally, a company that not only does good for its players, employees and shareholders, but also for the greater community around it. We’ve been so incredibly fortunate, and that’s allowed us to help others around us. HAY DAY TOWN UPDATE More than anything, what all of the above requires is time and patience. In keeping with this thinking, in October 2013 we decided to form a partnership with SoftBank, which became our single biggest shareholder with a 51% stake in the company. In SoftBank we found a partner whose focus isn’t on the next ten years but next hundred years. It is a perfect partner given our long-term goals. A partner with whom history can be made. SPOOKY POP BETA It’s been exciting beginning for the company. But the reality is that this is just the beginning. There is so much more we can do. We can make our existing games much better. We can make new games that will change how people think about mobile gaming and games in general. And more than anything, we can create different kind of a company – the company we’ve always dreamed of.